1. 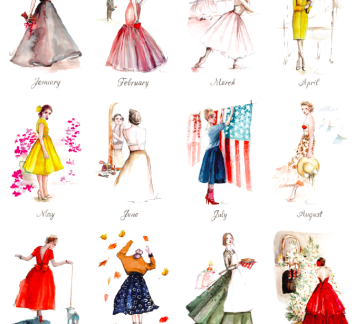 I want to dress like those illustrations. image via Paper Fashion 2. The first thing I read this morning was this. Um, kind of a bummer, right? I need to get my hands on the actual study, but runners, what do you think? 3…. Hello. I’ve Been Writing Lots of Stuff. Ho ho ho, cute and cozy baby lovers! 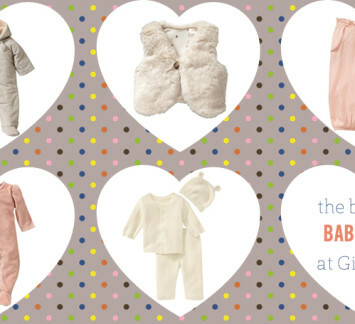 Yesterday, Gilt.com exclusively launched Baby Gap’s Snowflake Collection. You can purchase the collection on Gilt.com before it’s available anywhere else, but you better hurry because it’s going fast. Click here to check out the adorable goods.